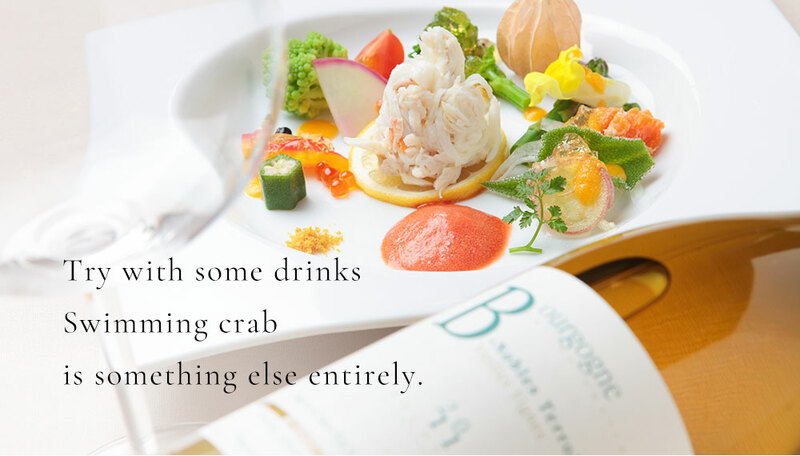 ※We request all customers to order one course per person. Please refrain from sharing a course with several persons. "Anyway, I want something better... "
※ the price indicates tax included/tax excluded. ※ Please understand that contents will depend on our stock. Japan for the first time increases - and we couldn't be happier. our guests who come visit us at Kappō Matsuya. your enjoyment of your stay in Japan. It is with that thought that we devised tours. Why not take the opportunity to try this special experience? We charge a cancellation fee for cancellations on the day of or the day before. We will begin by explaining the schedule. 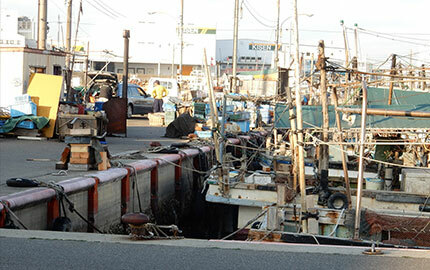 At Izumisanogyokyoaozora Market, we'll look at and feel fish and experience exchanges with fish dealers. 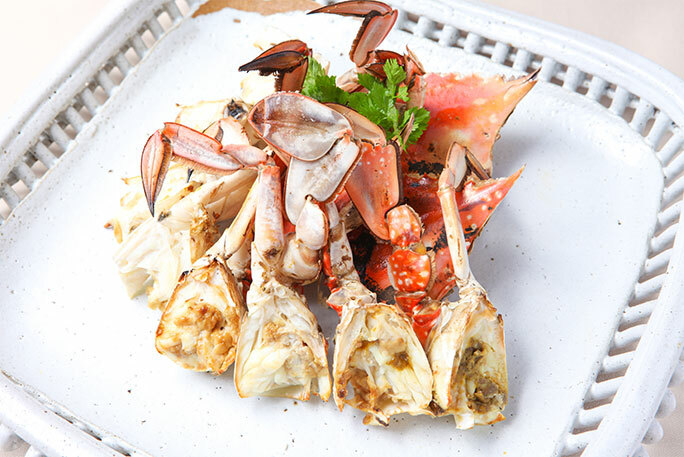 This is a good opportunity to take in the lively market atmosphere, full of the day's fresh catch. 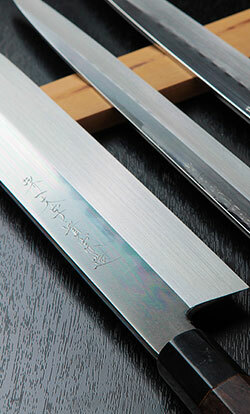 At Kappō Matsuya, we'll hold a Japanese cuisine food preparation event. With activities like "Making dashi," "Rolling sushi," and "Arrangement with chopsticks," you'll deepen your understanding of Japanese culture. 1. Wash hands and change into a white robe. 3. 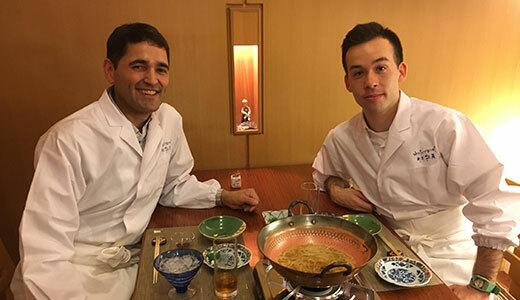 The foundation of Japanese cuisine is making dashi. Try comparing the difference in tastes. 4. Try making nigiri sushi. The sushi master will provide detailed guidance. 5. Using chopsticks, make a food arrangement. Once a superb arrangement is put together, it's finished. Use tools and ingredients you aren't used to. Slowly, without rushing, give new things a try in an enjoyable way. We'll take pictures at each location to commemorate the occasion. 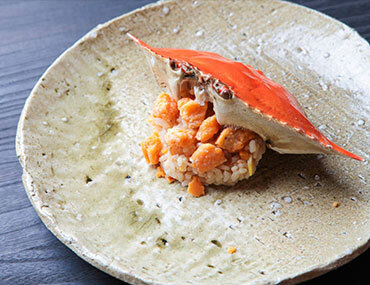 Afterwards, try the food you made yourself as well as our restaurant's famous "All Swimming Crab Kaiseki Course." 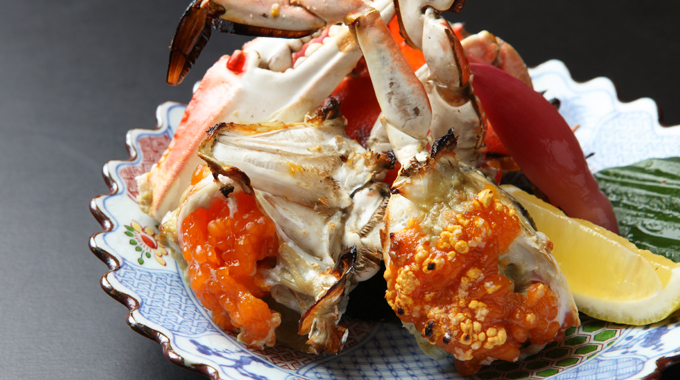 If you have any difficulties in figuring out how you're supposed to eat the crab, don't hesitate to ask! 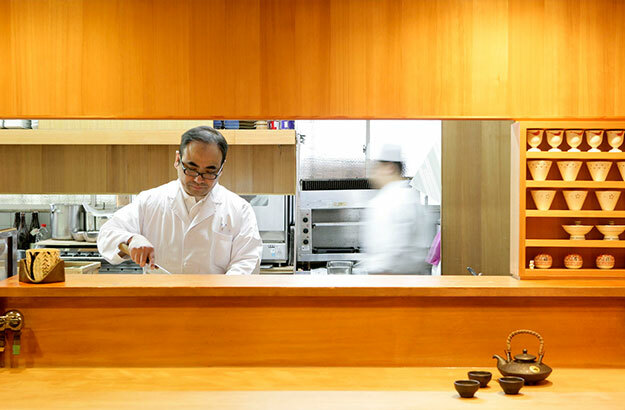 Every one of us hopes to show you a hospitality that will ensure your time in Japan is never forgotten. We are happy to hear from any travel companies, magazines, or media people interested in introducing our restaurant!